Aditya Seal: Tiger And I Would Train Together On Set! Amit Tandon Returns To His First Love Releases His Single After 10 Years - Checkmate On Zee Music! Jatin Pandit’s Son Raahul Jatin's First Single- Aankhon Ke Ishaare Released On Zee Music! Proud Sister Disha Patani Shares A Picture Of Her Sister In Uniform! Kalank Gets The Highest Opening Of 2019 With ₹ 21.60 Crore! 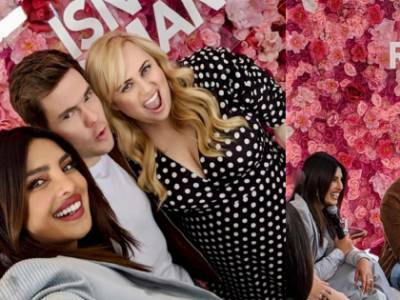 Priyanka Chopra Had Some Fun Moments Promoting Her Hollywood Film Isn't It Romantic With Co-stars Rebel Wilson And Andy Bovine! 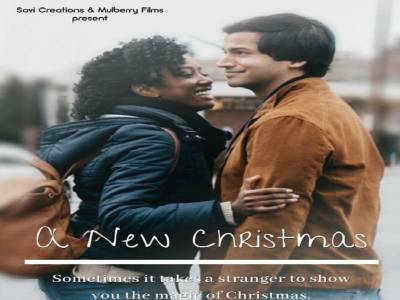 Hollywood Goes Ethnic With Christmas Movie,Indian Actor To Play Lead! 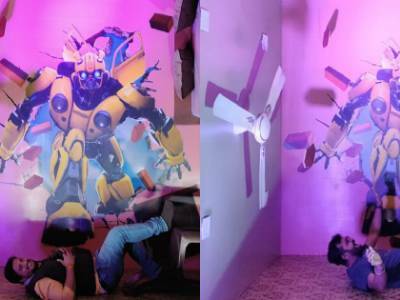 Bumblebee Creates A Storm With Its Quirky Multi-Layered Activities In A Row! 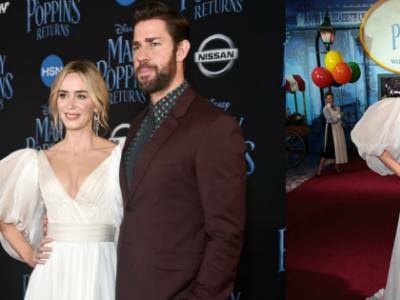 'Meryl Streep Is Stalking Me,' Says Mary Poppins Returns Actress Emily Blunt! Emily Blunt Glows At Star Studded Mary Poppins Returns Premiere! "Nutcracker Character Is The Personification Of Feminity", Says Actress Kiera Knightly! 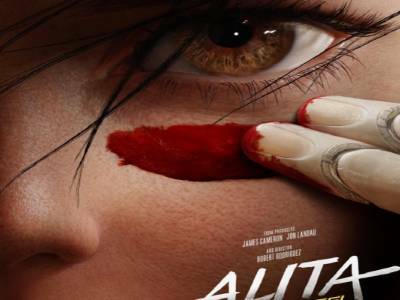 Here Comes A New Poster Of Fox Star India's Next, Alita: Battle Angel! 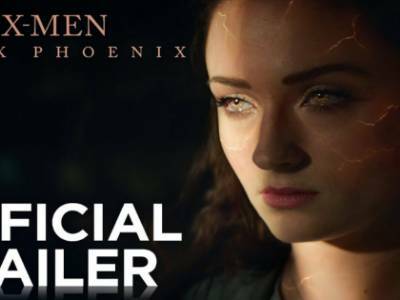 X-Men: Dark Phoenix Trailer Out Now! 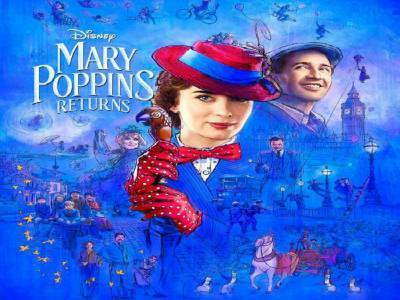 Mary Poppins Returns' Trailer Out Now! 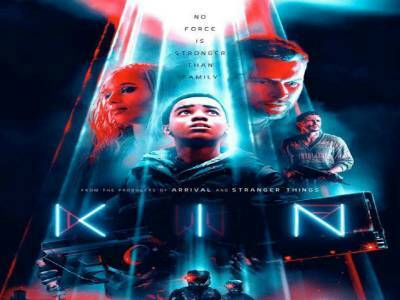 Daniel Casey: Kin Is The Story Of Family And Family Relationships! This Is Bridesmaids Meet Bond: Director Susanna Fogel On The Spy Who Dumped Me! The Spy Who Dumped Me Promises An Action-Packed Entertainer This Year!